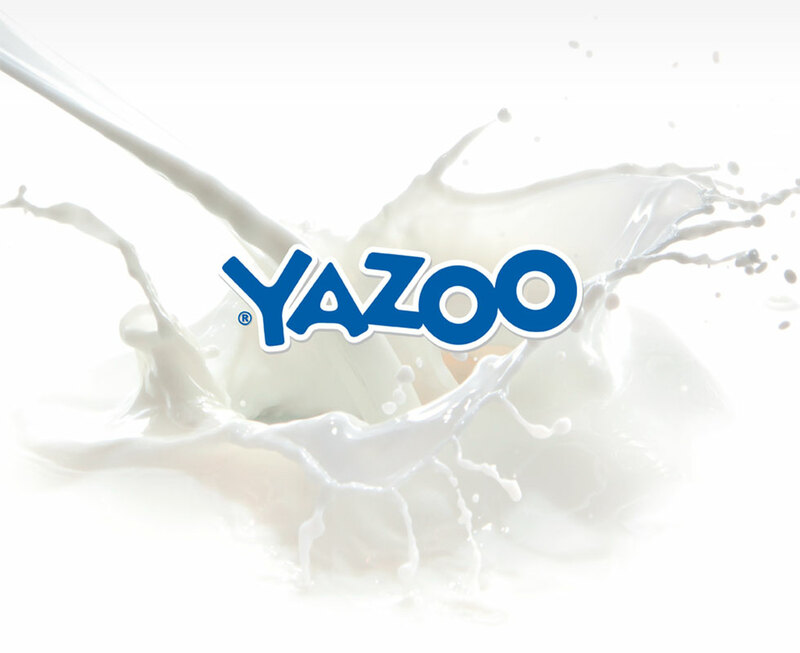 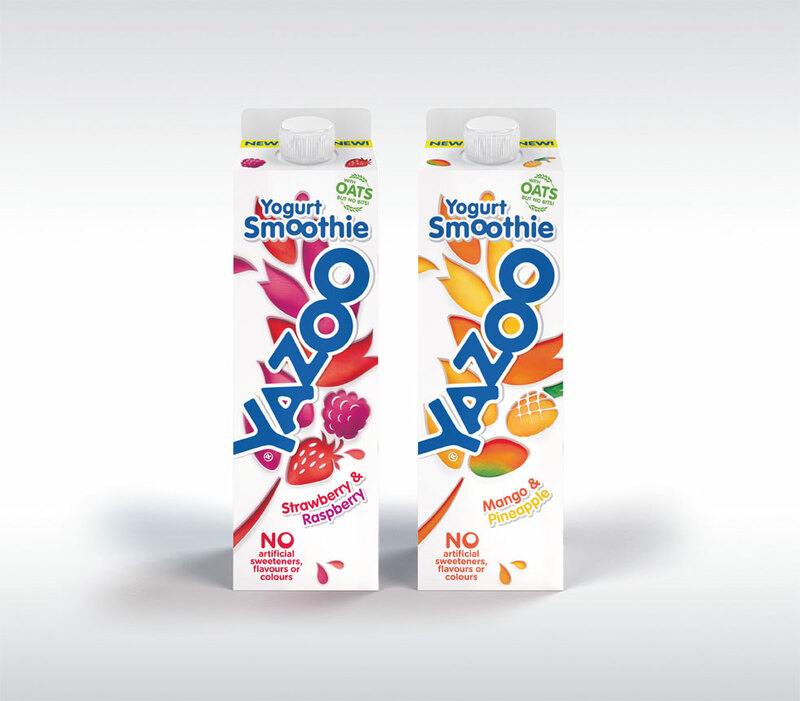 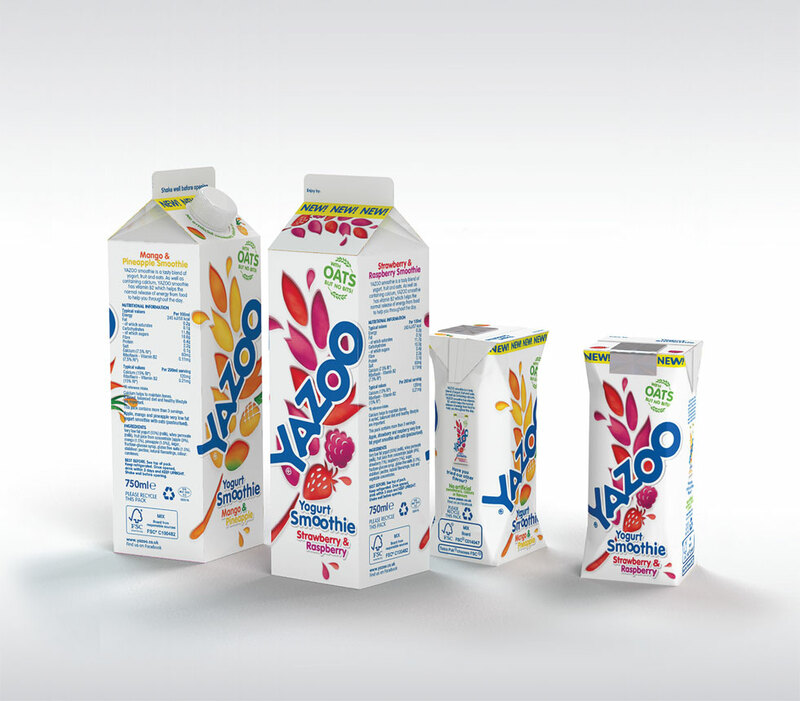 When Yazoo asked us to shake up their packaging design we were delighted. 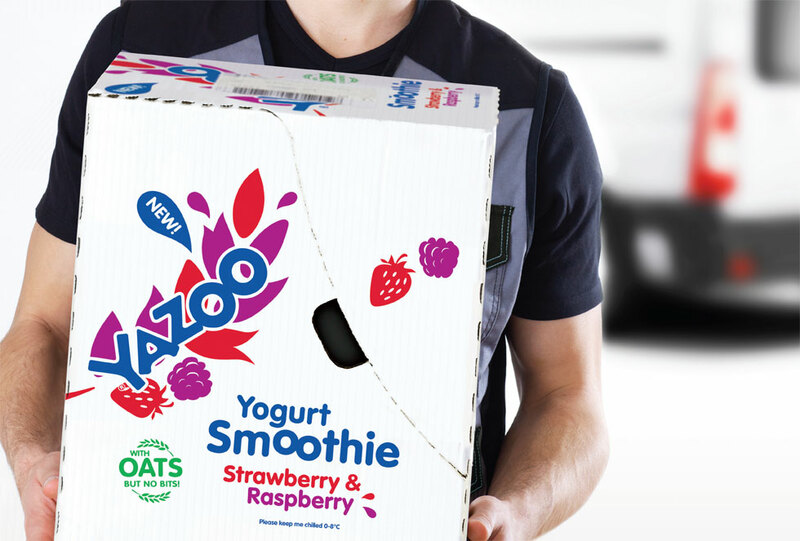 We took a spoonful of creativity, a drop of brand identity, and a scoop of design ingenuity, whizzed it all up in a blender and hey presto! 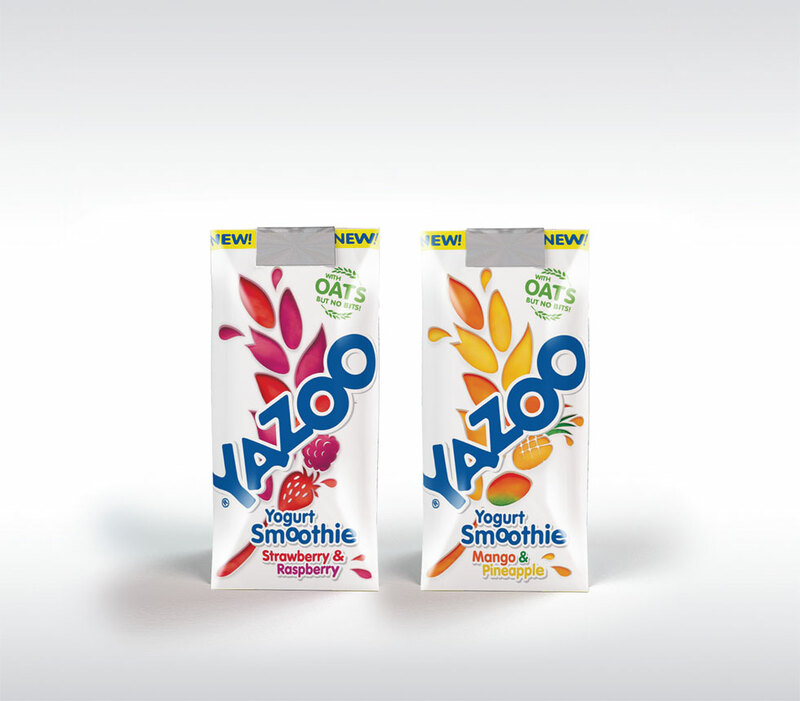 A fresh new smoothie pack design with great shelf presence in store.